New 10?" 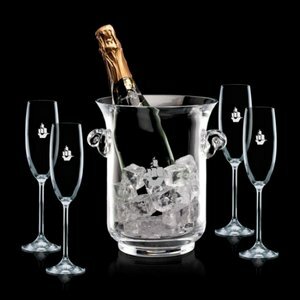 Crystalline Lyndhurst Champagne Bucket . 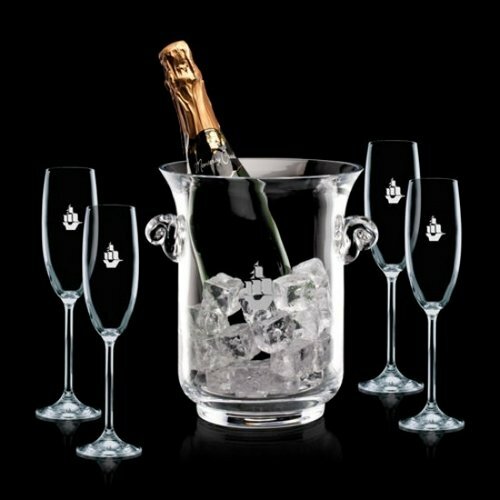 Includes 4 Flute Glasses. Setup Charges apply.